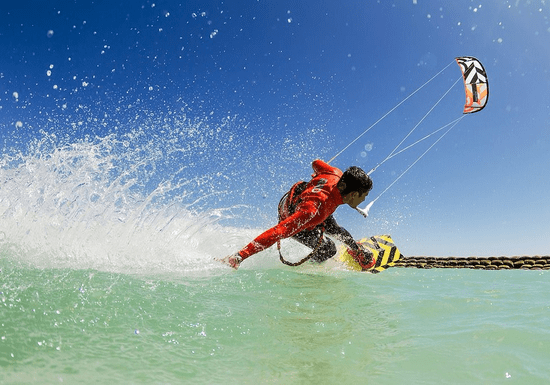 Enjoy 1, 3 or 5-hour kitesurfing lessons with a private and qualified instructor on one of the best kite spots in Dubai. 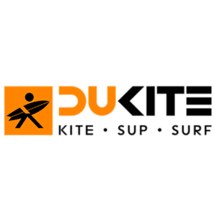 All lessons will be tailored to suit you from the youngest to oldest student, from beginner to advanced wanting to add new tricks to their repertoire. Surf, freestyle or foil, your instructor will be with you at all times, giving you 100% attention and setting the right path to have you progress quickly.